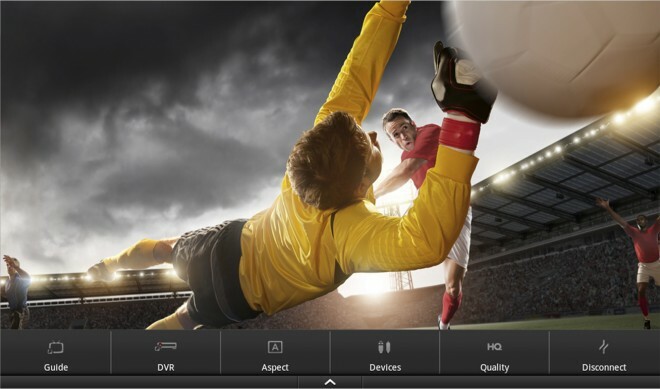 Kindle Fire owners, your Slingbox is waiting. SlingPlayer, the software platform for “place-shifting” home TV content to desktop computers and tablets, has joined Netflix, Hulu Plus, and Vimeo in offering streaming service on Amazon’s Kindle Fire. Paired with one of Sling Media’s Slingboxes, which cost between $180 to $300 and sit right next to your cable box, the $30 app will stream whatever you can watch at home to Amazon’s $200 color tablet. Although the app lets you change channels and access your DVR through a touchscreen interface, you’re still beholden to your television provider for the actual TV service. As the Kindle Fire lacks 3G capability, you’re also limited to Wi-Fi connectivity for viewing content. We reviewed the Kindle Fire last November, and while its performance wasn’t outstanding, video playback was a high point. So we’re encouraged to see Amazon making more streaming available, especially given the somewhat restricted offerings of Amazon Instant Video and the limited selection of apps within Amazon’s app store, the only place to source the SlingPlayer — or any other app — for the Kindle Fire.